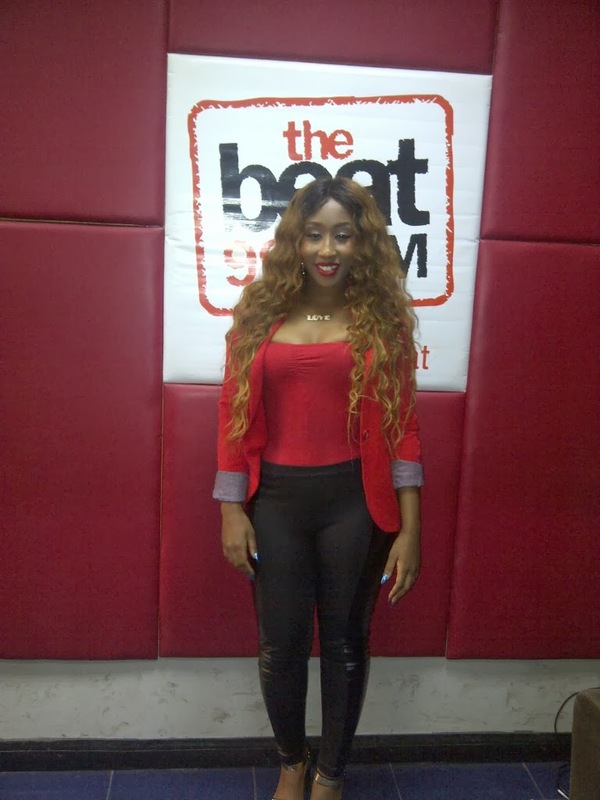 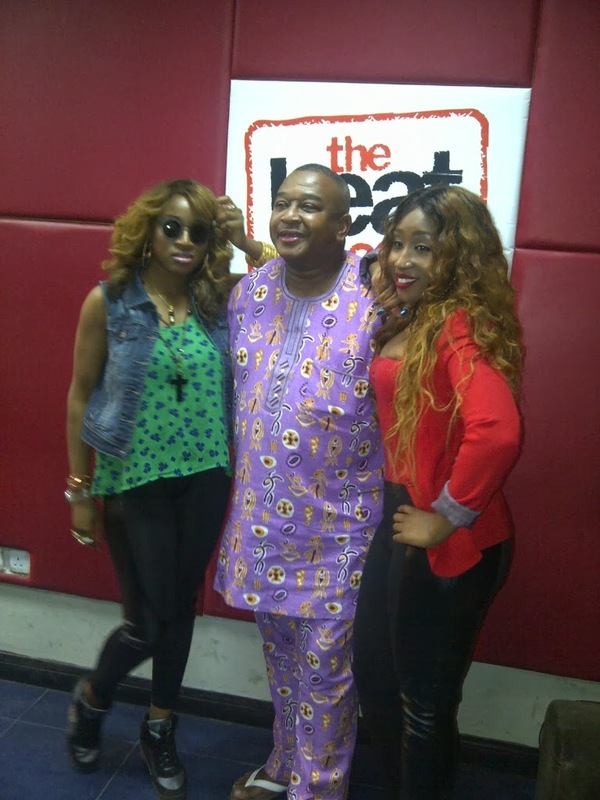 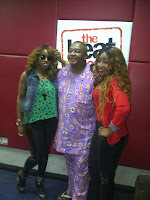 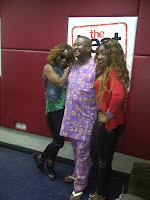 Chocolate City first lady Victoria Kimani hung out on the Morning Drive with Olisa, Osi Suave and Ehiz Okoeguale at the Beat FM studio earlier today. 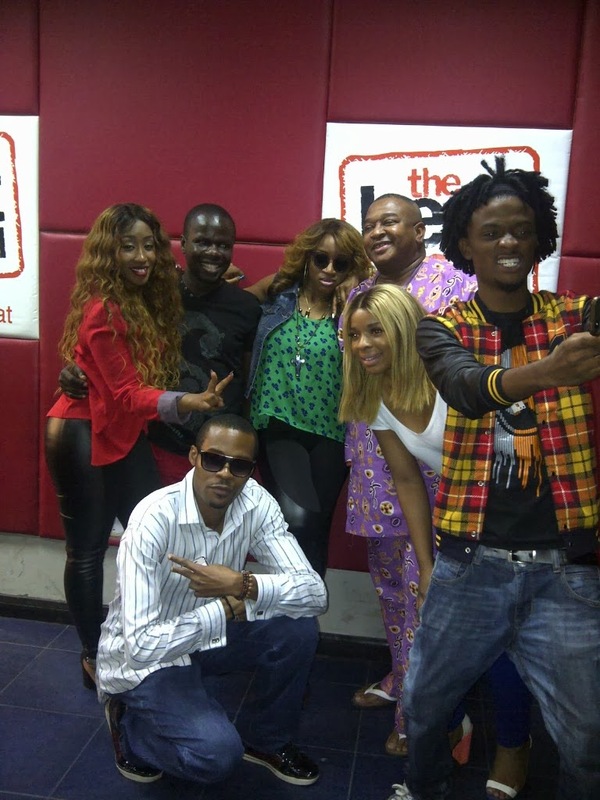 The multi-talented Kenyan singer has been in Nigeria for the past month working on various projects including starring in a Nollywood movie 7-inch curve which will be out soon. Other performance for the event include Enzo, Grip Boiz and many more upcoming artistes.